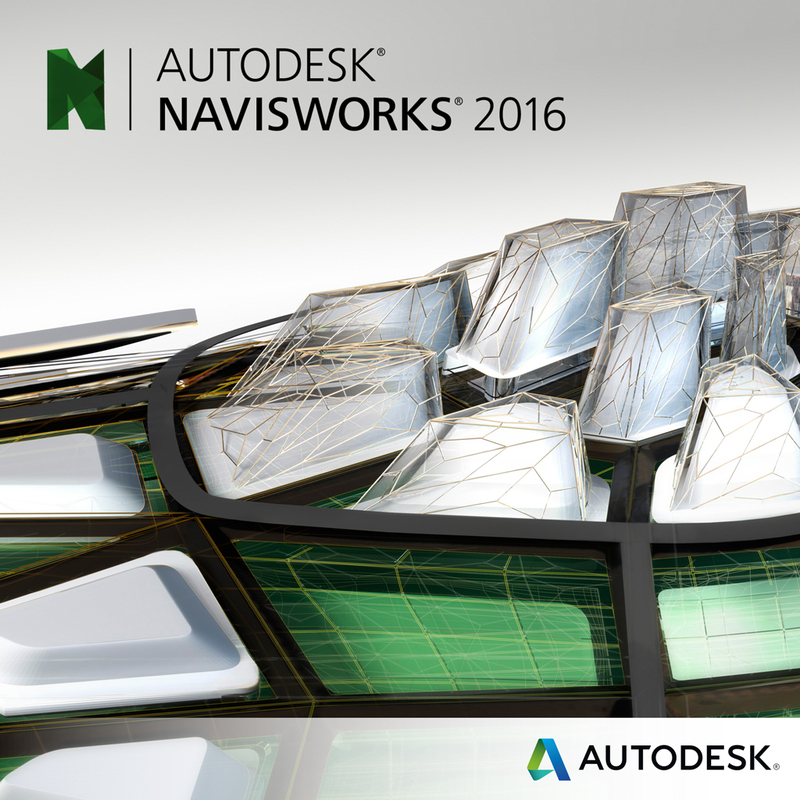 What’s New in Autodesk Navisworks 2016? Autodesk® Navisworks® Manage software is a comprehensive project review solution for coordination, analysis and communication. Multidisciplinary design data can be combined into a single integrated project model for improved, interference management, clash detection and 5D analysis. Navisworks® Manage helps design and construction professionals anticipate and minimize potential problems before construction begins. BIM Coordination with AutoCAD 2016: You can attach Navisworks files to your AutoCAD drawings enabling you to reuse data from a greater variety of sources including BIM 360 Glue Integration. 2D Takeoffs are an important function in your workflow. You can manage the appearance of takeoffs by changing the color, opacity and varying the line thickness of takeoffs in the Item Catalog. Once you have finished drawing takeoffs, you can now print the 2D sheets containing your markups using the print option in Navisworks. The Navisworks 2016 update helps you clearly communicate your 2D takeoff efforts. Third party product integration for better project documentation: To provide an integrated workflow, Navisworks now supports integration for Graphisoft® ArchiCAD® 17 & 18 file exporters, Rhino3d file reader up to Version 5 and Adobe® PDF file reader for 2D only. The addition of 2D PDF support is particularly important for quantification workflows. Whether performing takeoff solely in 2D, or using sheets to supplement model-based takeoff, PDF is an important format for many users. The Navisworks 2016 Third-Party Product Integration updates help provide a smooth and integrated workflow with Third-Party design models and data. Manage the appearance of 2D takeoffs by varying the line thickness of the takeoffs in the Item Catalog. Use this improved functionality to achieve greater clarity on a complex sheet and clearer documentation of your takeoff. Want to learn more? Contact us or ask an expert.